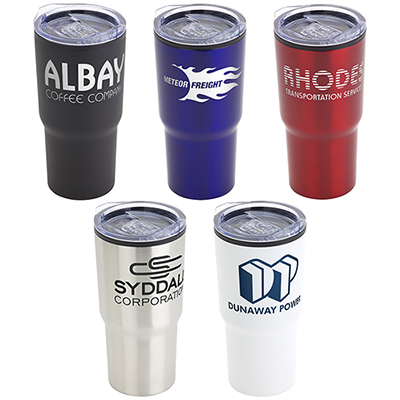 The imprinted Keke Travel Mug is the ideal giveaway to make an impression! 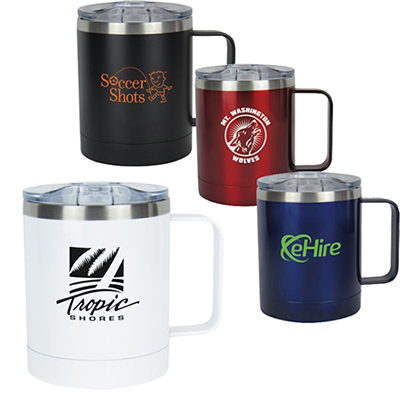 Gift the imprinted Keke Travel Mug to your customers and it is sure to be highly appreciated. 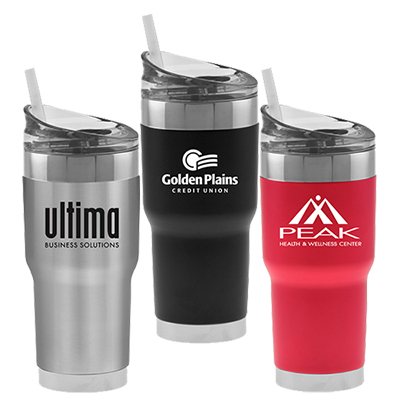 It is a convenient and compact tumbler that is perfect for enjoying morning coffees on the go. 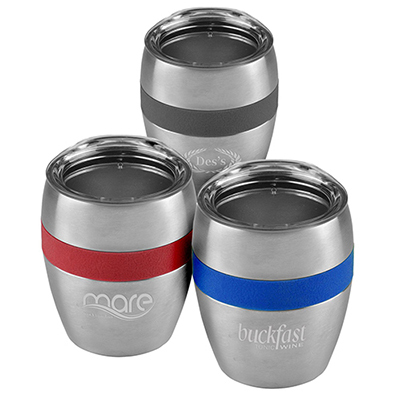 What’s more, this travel mug comes with a spill-resistant lid and stainless steel outer and inner walls. Place an order today! Stainless steel outer and inner wall provide double insulation!